This revised edition of Dr Welden Bell's classic text has been updated to incorporate the latest findings from these studies, including advanced understanding of the neurophysiology and central processing of pain and the resulting changes to diagnostic, classification, and treatment guidelines. 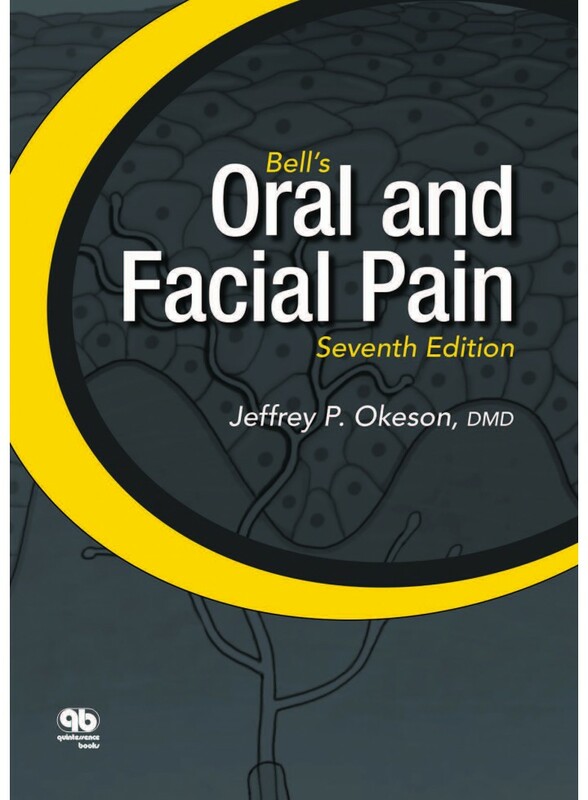 To assist clinicians in the difficult and often complicated task of managing patients suffering from oral and facial pain, this textbook provides documented information concerning pain and pain behavior so that one may better understand what pain is, how it behaves, and how it might best be managed; develops a useful classification of orofacial pain disorders; offers practical diagnostic criteria by which the different orofacial pain disorders can be identified on a clinical level; and suggests guidelines for the effective management of patients who suffer from pain in the region of the mouth and face. The concepts and techniques discussed are supplemented with case reports as well as new, full-color photographs and illustrations to help the clinician better understand orofacial pain disorders and how to treat them effectively.